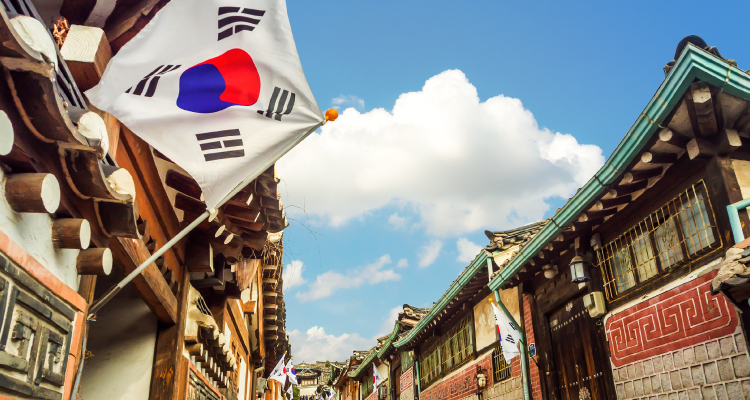 Based in the heart of Southeast Asia, SEAtongue is well-placed to provide quality Korean translation services at competitive prices and with impressive turnaround speeds. Because all our processes are client-centered we can not only provide services customized to our customers’ needs we are flexible enough to work with all industries and niches, and offer services across all formats (translation of documents, face to face translation, DTP and engineering to name but a few). An official language in North Korea, South Korea and the People’s Republic of China, it has been estimated that there are 77.2 million Korean speakers worldwide. The standard dialects are Seoul and Pyongyang and the written script is called Hangul. The first known written script in Hangul was in the 15th century by a team of Confucian literati. It was a series of songs entitled “Songs of the Dragon Flying to Heaven”. Many linguists consider Korean to belong to the Altaic language family (i.e. related most closely to Turkish, Manchu, and Mongolian) but as far as grammar is concerned then it is very closely related to Japanese. Is Korean difficult to translate? Korean is generally considered one of the most difficult languages to learn due to the syntax and word order. For instance, the verb in a sentence always comes last and its use will also be dependent upon who you are talking to and case particles. Even though the Hangul and Western alphabets are closely related and the former only has 14 consonants and 5 vowels, there is an added complexity in software and document work as characters are double-byte on computer systems because each Korean character is a syllabic block formed by a combination of a consonant and a vowel. Based in the heart of Southeast Asia we have skilled language managers for all the main South East languages and providing excellent customer care. We monitor all our processes and systems in this way, delivering a high-quality linguistic service based on your customer needs, budget and deadline.